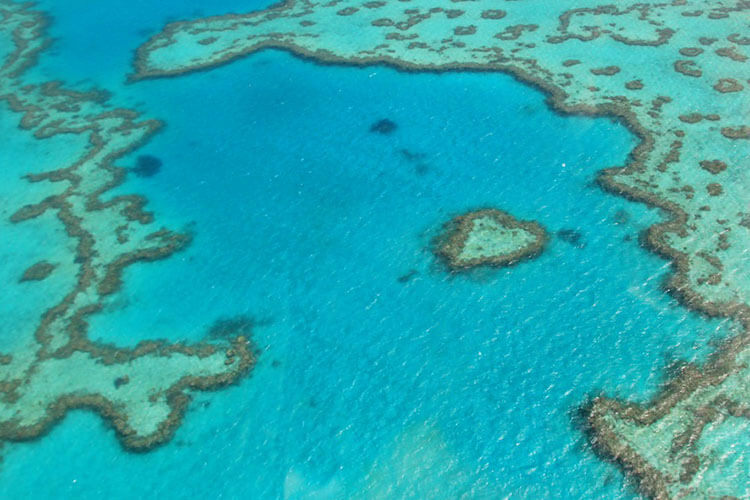 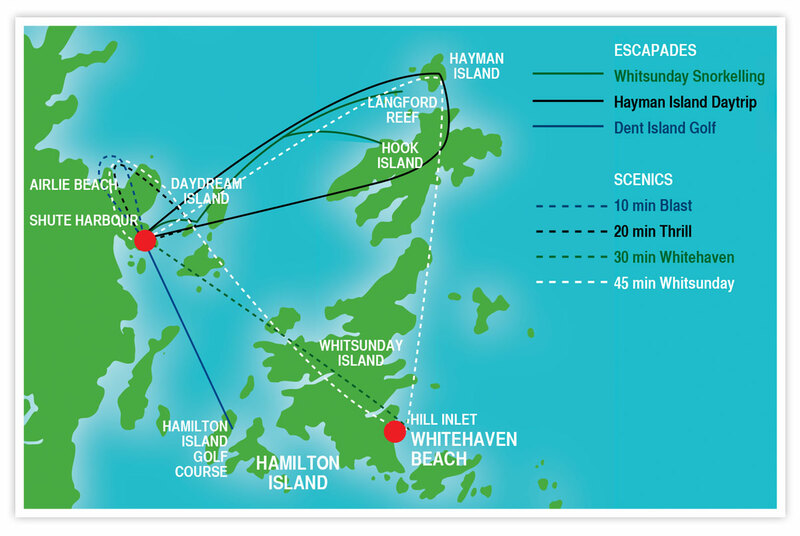 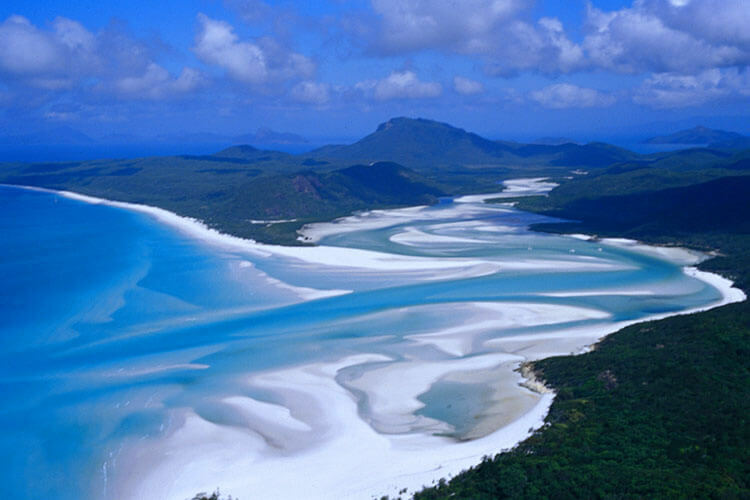 Enjoy the pure indulgence of your scenic flight via Whitehaven Beach Hill Inlet and the famous Heart-Shaped Reef. 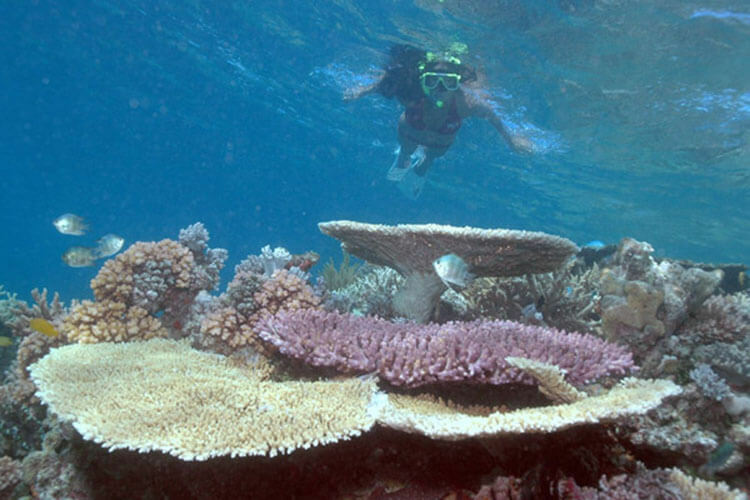 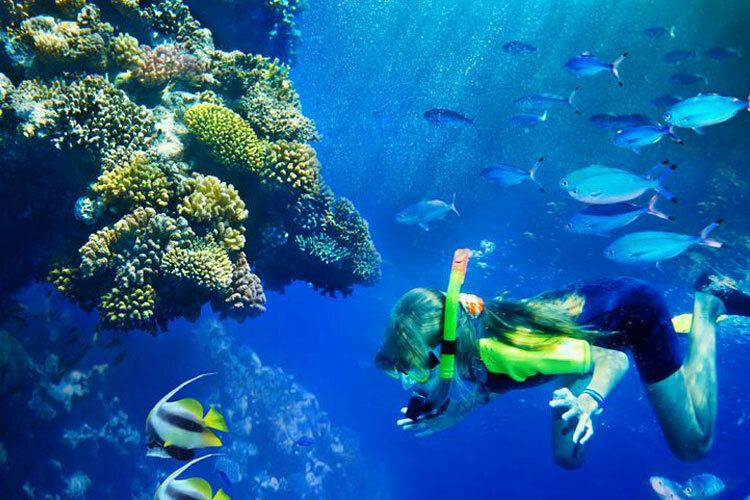 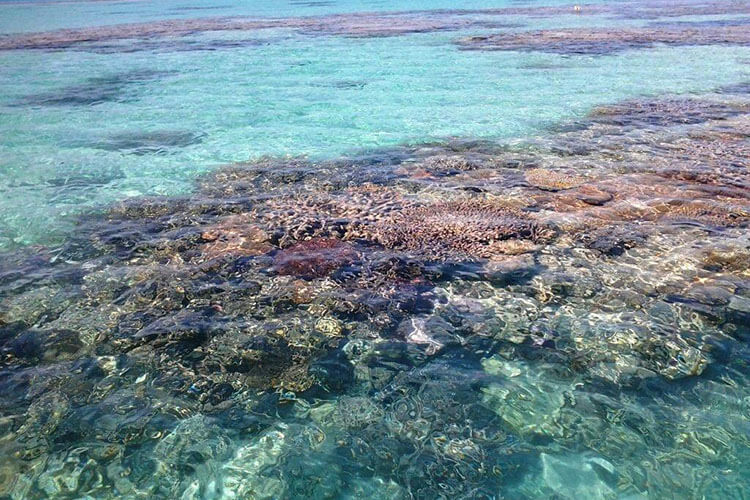 Experience first hand, snorkelling and coral viewing at its best amongst the abundance of marine life we have to offer! 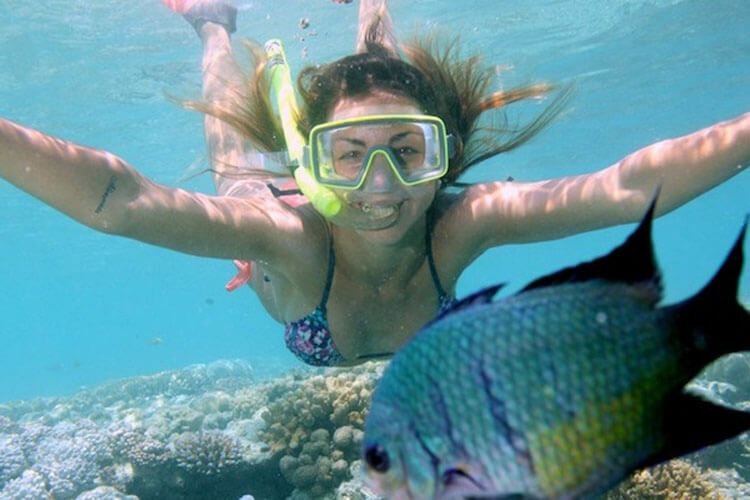 Cruise Whitsundays Reefworld will supply you with all of your snorkelling gear… All you need to bring is a towel and your camera!